A company devoted to changing things up, meeting people where they are and making everyone look good in the process. Check out our revolving selection of authentic necklaces, cuffs, earrings, bracelets and all things Gypset over in our shop! Our very own mobile jewelry boutique and studio is hitched and ready to go! 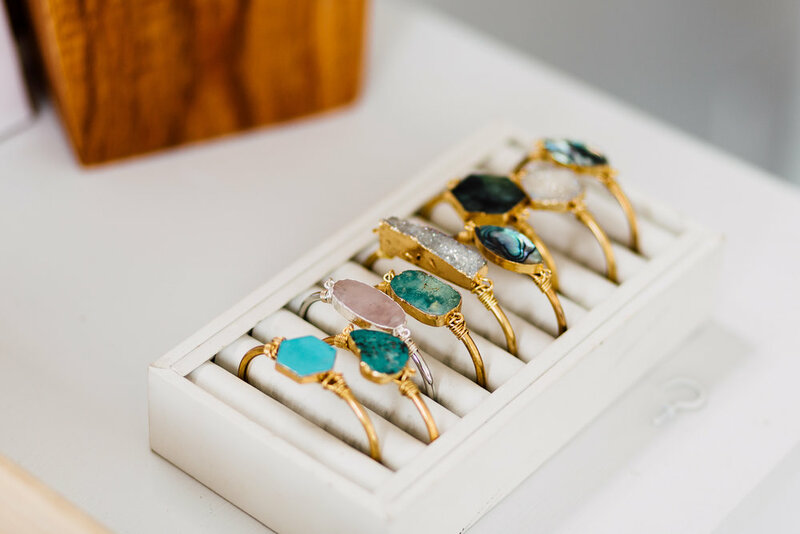 We couldn't be more excited to bring beautiful jewelry right to your city. Come say hi! We may be parked nearby or hosting a workshop, check out the calendar for all locations, details and sign up information!